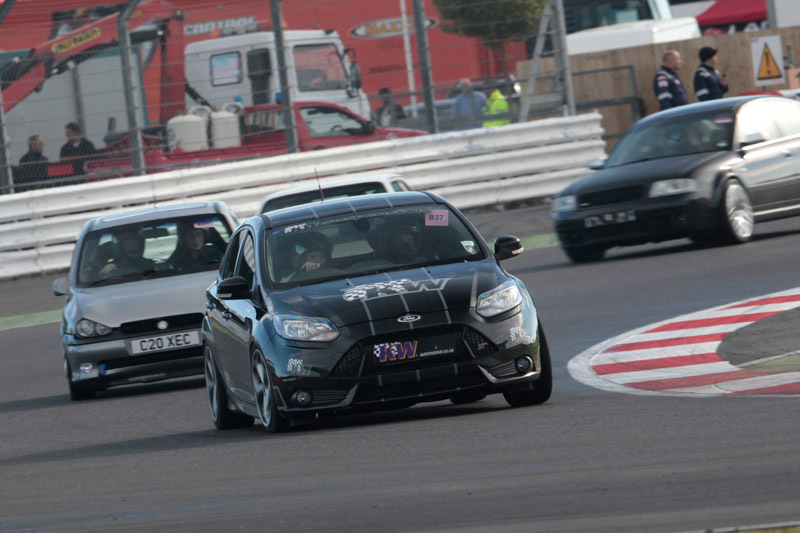 As always, Stephen Brooks was on hand at the BDC Silverstone Trax event to capture the action as only he knows how. Featuring some amazing clips of the two Team Need for Speed cars and a soundtrack by Chase & Status, it's time to go fullscreen, kick back and enjoy another cracking video. I am here again, and wanted to know: what is this music? IT TAKES MORE THAN A GOOD CAMERA AND A GOOD SONG TO MAKE A VIDEO...PLEASE QUIT WITH ALL THE FAST CUTS AND GIVE US SOM RAW FULL RUNS AND LONGER CLIPS WTH??? ALL THE QUICK CUTS AND CLIPS MAKE IT HARD TO ENJOY THE FLOW OF DRIFTING. Why isn't Brooksies work ebing aired on TV? It would do the drift-world so much justice! BY FAR ONE OF THE BEST THIS YEAR. You never disappoint, Stephen. Love it. this video is just amazing!!! Splendid work! All I have to say! Asboo's Supra tandeming with the Driftworks S15... perfection!